Geno-type testing is pivotal to determine the duration and dosage of therapy with drugs and in predicting the efficacy of the treatment. 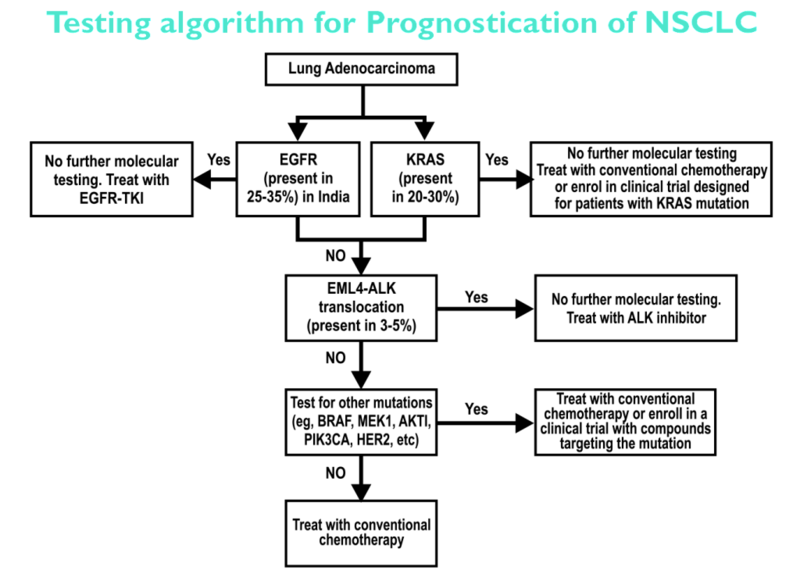 While a variety of techniques are used, the gold standard for HCV genotyping is nucleotide sequencing, which can be done by using core (C), envelope (E1), or the non-structural (NS5) regions which can be amplified by polymerase chain reaction. 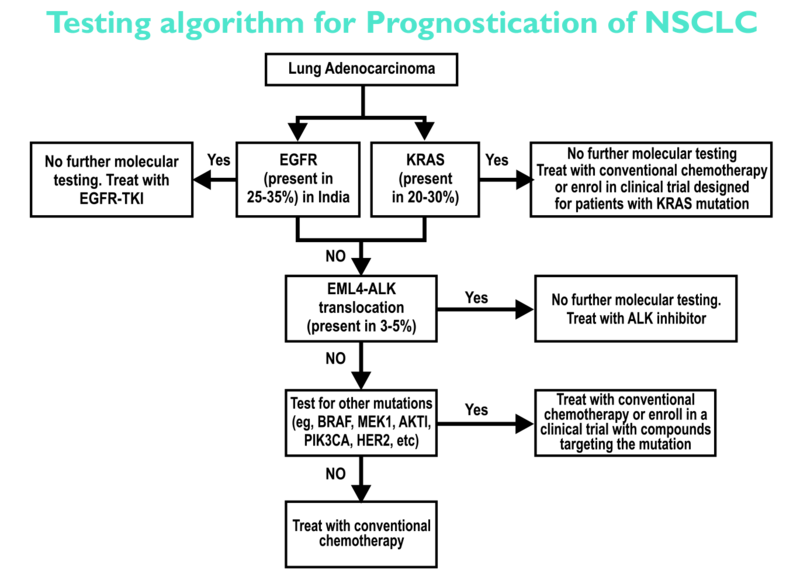 Most diagnostic assays commonly target the 5′ untranslated region (5’UTR). However, some genotype 6 variants found in Southeast Asia have 5’UTR sequences identical to those of genotype 1a or 1b. Hence, currently used 5’UTR-based assays are unlikely to be very accurate in high-diversity areas. There has been increasing data regarding the significance of the interleukin-28B (IL-28B) polymorphism in the response to treatment and in spontaneous clearance of acute HCV infection. 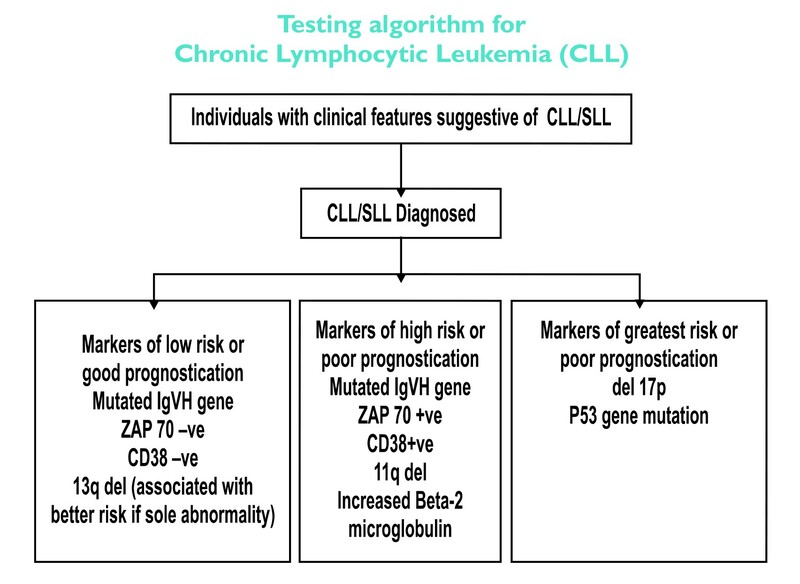 Multiple studies have shown that patients with the CC genotype at the single nucleotide polymorphism (SNP) rs12979860 polymorphic site have higher sustained virologic response (SVR) rates than patients with the CT or TT genotype. Similarly, patients with the TT genotype at the SNP rs8099917 polymorphic site have higher SVR rates than patients with the GT or GG genotype. 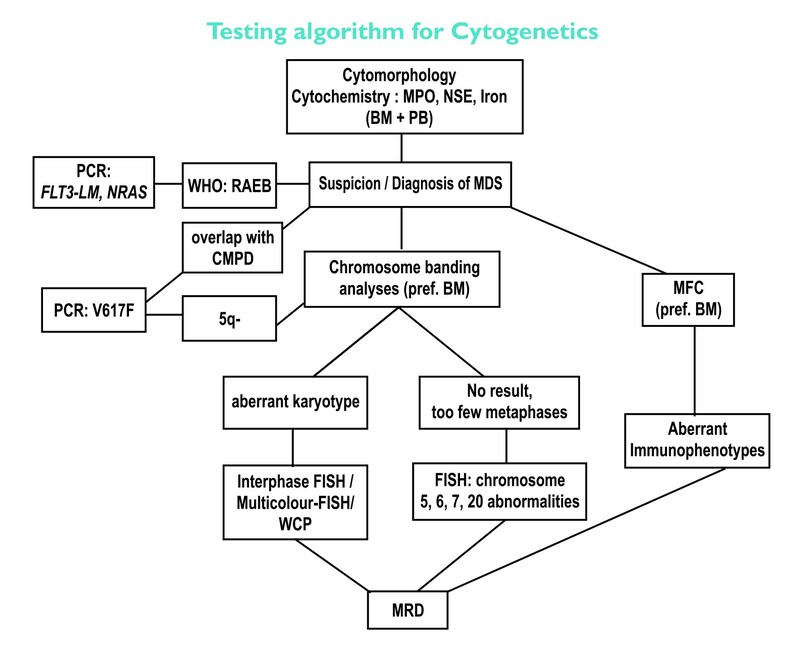 Assessment of hepatic fibrosis is important, as it establishes the status of hepatic injury and is helpful in taking the decision to start therapy as well as in predicting outcome of therapy. 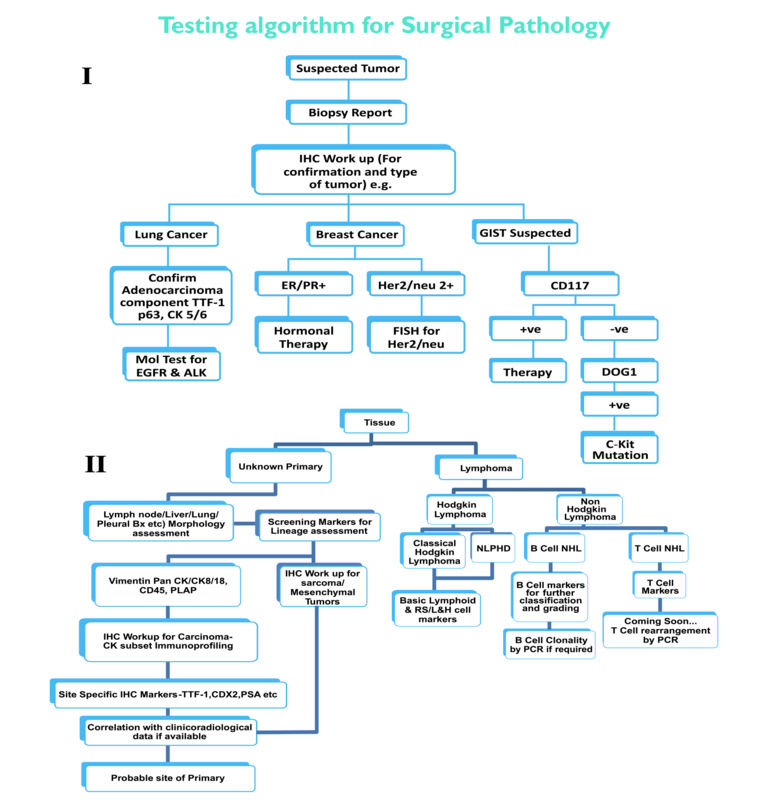 Assessment of liver fibrosis can be done by liver biopsy or by non-invasive tests for fibrosis which include serologic panels of tests and radiologic tests. Serological markers include the aspartate aminotransferase-platelet ratio index (APRI) ratio, which can be easily calculated using data available from routine laboratory tests, or commercially a v a i l a b l e s e r u m m a r k e r s y s t e m s s u c h a s t h e FibroTest/FibroSure, Hepascore, FibroSpect, and the European Liver Fibrosis Study Group panel. The most widely used imaging modality is transient elastography (Fibroscan®). However liver biopsy remains the gold standard for assessment of fibrosis. 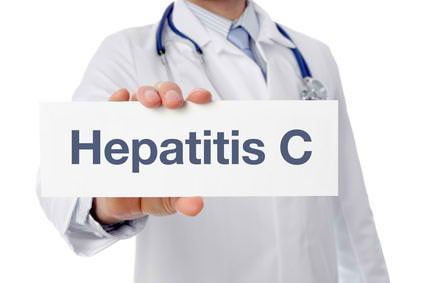 HCV antibody tests are useful screening tests for diagnosis of HCV infection. 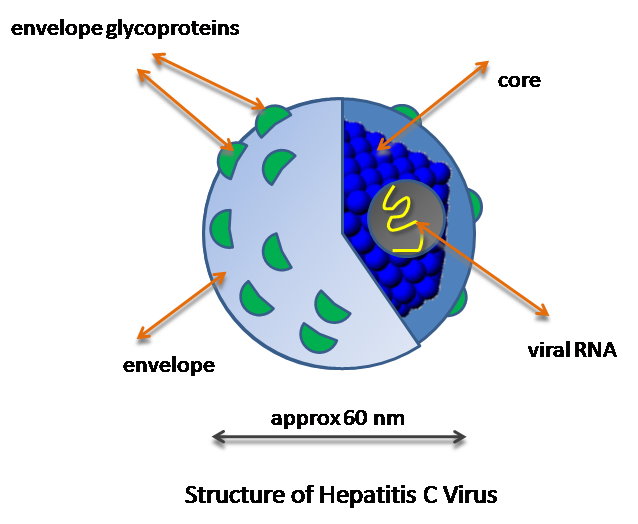 HCV core antibody is emerging as useful new test that can save overall cost of diagnosis. 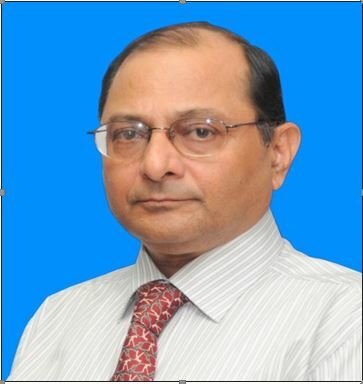 However, plan of treatment is often dependent on HCV RNA load, genotype of the virus and stage of hepatic fibrosis. So m e t i m e s , h o s t g e n e t i c f a c t o r s s u c h a s I L 2 8 b polymorphism are helpful in predicting response to interferon therapy. Monsoon doesn’t just bring in greenery and relief from the scorching heat but also swarms of unwanted and harmful viruses that can infect people. There is a rise in the cases of certain diseases such as common cold, malaria, dengue, typhoid, cholera etc. Most of the diseases are waterborne. Read on to know more about them and be cautious. Monsoon is the perfect breeding season for mosquitoes and mosquito-borne diseases. Malaria is one such serious disease caused by a parasite known as plasmodium. 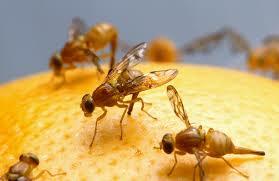 It is carried by the female mosquito Anopheles which is an early morning and evening time biter. The parasite first travels to the human’s liver where it grows and multiplies. It then travels to the bloodstream to infect and destroy red blood cells. 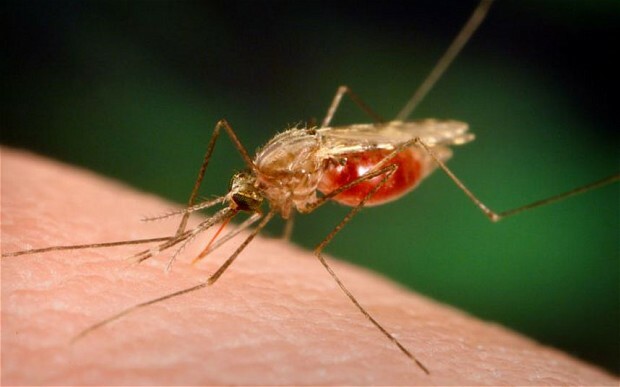 Symptoms: The initial symptoms of malaria are similar to those of flu. Stay inside when it is dark outside. When going out, wear full sleeves clothes to protect yourself from mosquitoes. Use mosquito repellent or cream to keep mosquitoes at bay. Make sure there is no stagnant water near your house as it would help mosquitoes to breed. Typhoid fever is caused by the bacteria Salmonella typhi. 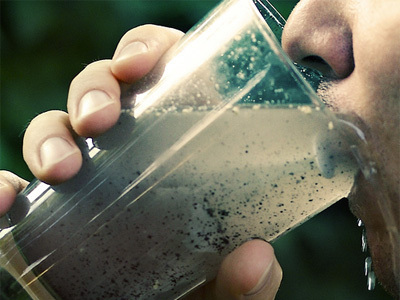 This bacteria is found in contaminated water and food; enters our body when we consume such food and water. After they enter the intestine through the food we eat, they travel through the blood to body’s other parts like lymph nodes, gall bladder, liver, etc. Symptoms: Symptoms of Typhoid usually develop after 1-2 weeks of exposure to the bacteria. Keep your hands clean. You can prevent most of the germs and bacteria from entering the body just by taking good care of hands and washing them regularly. Drink water only after boiling it or purifying it with the water purifier. Cholera is an acute intestinal infection which is caused when we ingest contaminated food or water. It is spread by the bacterium known as Vibrio Cholerae. It causes severe watery diarrhoea, which may lead to dehydration. This disease is very common to areas with poor sanitation; crowded areas, war and famine affected zones are worse affected. A dry mucous membrane including the inside of the mouth, throat, nose and eyelids. Filariasis is a parasitic disease which affects people living near unsanitary water bodies or sewages. These parasites are transmitted to humans through the bite of an infected mosquito that breeds in fresh and stagnant water bodies. The water becomes the host of filarial nematode worm and affects humans and leads to elephantiasis. 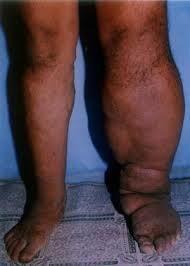 Elephantiasis causes pain and swelling in the legs and genital organs. Filariasis can lead to blindness and rapid skin pigmentation. Stay prevented from mosquito bites. Use mosquito repellent sprays or cream. Since the rainy season is the perfect season for germs and bacteria to grow and spread diseases, we should pay extra attention to our health. 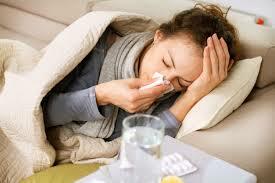 Children fall sick very often in this weather as they have a larger exposure to germs and bacteria. 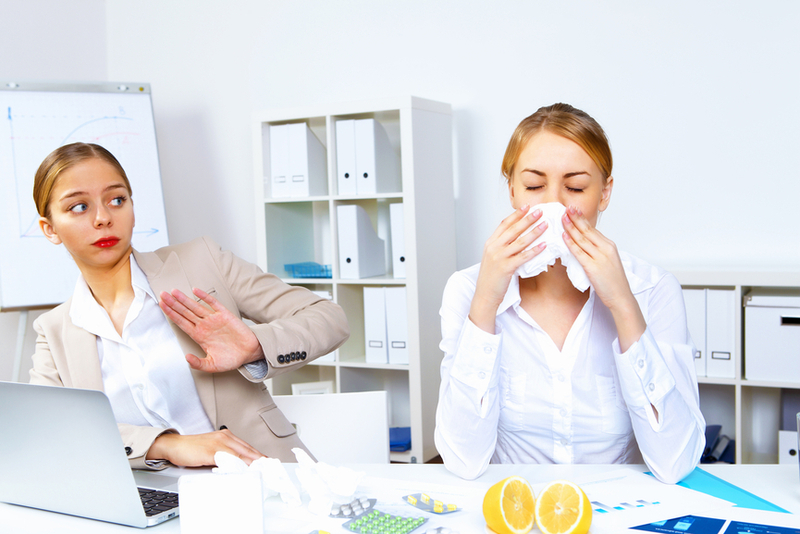 Even employees take many leaves due to their poor health. Follow tips that help you to stay away from infection and prevent spreading of diseases. This monsoon, ensure good health for yourself and your loved ones but don’t forget to enjoy the rains too! How Breast Cancer is Treated? The earlier patient gets treatment, the better she become. But before making treatment decisions, one should research different options. The treatment options for breast cancer depend on how advanced the cancer is, how old the woman is, and how healthy she is otherwise. If possible, breast cancer is treated surgically, followed usually by some combination of radiation therapy, chemotherapy, or hormone therapy. The standard surgery for breast cancer was once modified radical mastectomy – – removal of the entire breast and lymph nodes in the breast and under the arm. For many women whose breast cancer is detected early and is still localized, lumpectomy — removal of the cancerous lump and testing key lymph nodes — is now the preferred treatment. 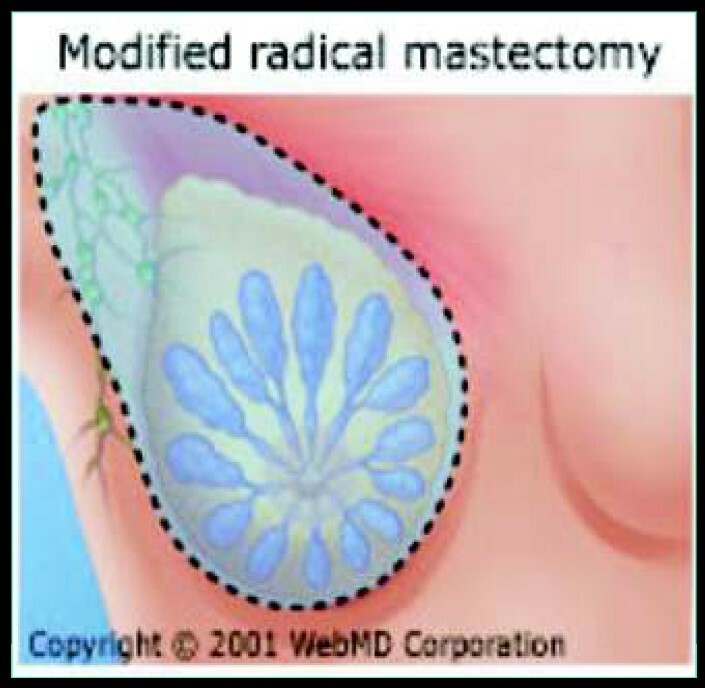 Followed by appropriate radiation therapy, chemotherapy, and hormone therapy, lumpectomy has proven as effective as mastectomy for early breast cancer and is much less disfiguring. For breast cancer that has metastasized and for breast cancer that has come back, radiation therapy and chemotherapy are the main treatments. Hormone therapy may also be beneficial for cancers that are hormone-responsive. In addition, biologic modifiers such as trastuzumab (Herceptin) may be useful in helping patients whose cancer carries the her-2- neu oncogene. Surgery may still be an option depending upon the site of recurrence and the extent of other sites of disease. 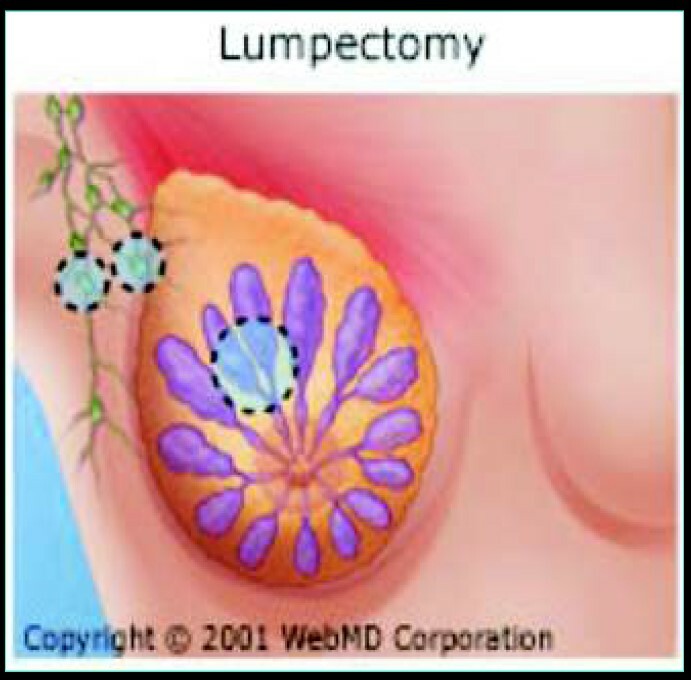 When breast cancer is limited to the breast or lymph nodes, adjuvant chemotherapy and/or endocrine therapy may be given after a lumpectomy or mastectomy. This is done to help reduce the chance of breast cancer coming back. Radiation therapy is usually given after a lumpectomy and sometimes after a mastectomy to reduce the risk of cancer coming back in the same breast. The radiation treatments generally start several weeks after the surgery so the area has some time to heal. If doctor recommends chemotherapy along with radiation therapy, the chemotherapy should be given before one starts radiation therapy. Read our blog ‘Who is at risk of Breast Cancer’ by clicking http://blog.oncquest.net/?p=100 . Posted on August 4, 2015 August 14, 2015 Categories Cancer Research and DiagnosticsLeave a comment on How Breast Cancer is Treated?